Terri Young trains horses and teaches riders of all levels. 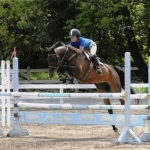 She specializes in bridging the gap between the local Virginia show circuit and US Equestrian Federation-rated shows. Terri is a United States Equestrian (USEF) “R” judge and a United States Hunter Jumper Association (USHJA) Certified Trainer. 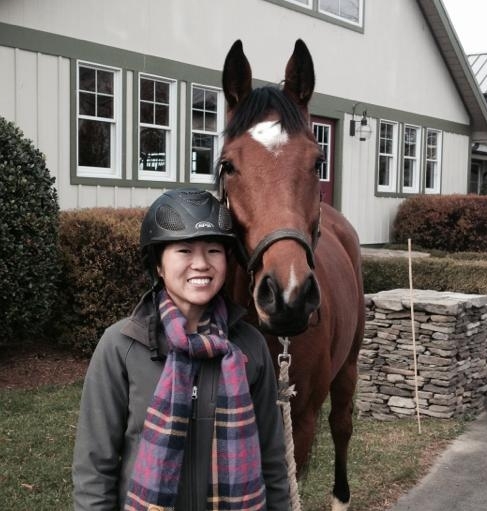 As a junior, Terri trained with hunter/jumper legends Ann Kursinski and Frank Madden, competing in the prestigious Medal and Maclay equitation classes. Upon completing her junior years, Terri rode with two-time Olympic dressage rider, Lendon Gray, and worked for Richard Bayha in Germany (member of the German National Show Jumping Squad), managing a 40-horse training and sales operation and competing on horses at all levels of experience. Terri has always believed that a strong business background is a major component of operating a large-scale training, lesson and boarding stable. To that end, Terri also spent several years in the corporate world, where she honed her financial, analytical and presentation skills. Terri is a graduate of Syracuse University with a degree in Business Management. 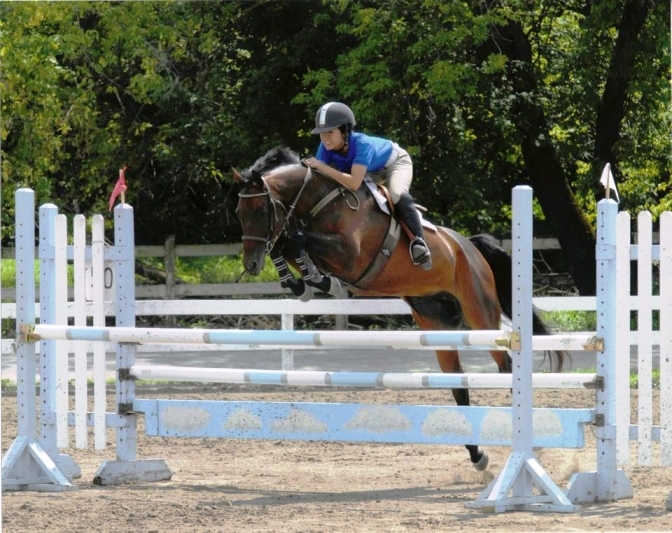 During her time there, Terri was captain of the equestrian team and competed and placed in the Intercollegiate Horse Shows Association National Championships. 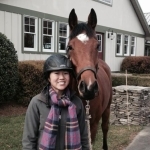 Terri’s love of horses, combined with her strong business background, spurred her desire to purchase and develop one of the top equestrian centers in Northern Virginia. In the spirit of giving back to the sport, Terri serves as Chair of the USHJA Horsemanship Quiz Challenge Committee and is a member of the USHJA Safety Ad Hoc Committee. She is also the coordinator for the Sandy Gerald USHJA Zone 3 Equitation Championship. In 2017, Terri received the President’s Distinguished Service Award for her volunteer work with the USHJA. Terri and her husband, Don, live on the farm their two children, Veronica and Finn. Terri was the last winner of “Win a Week with Frank Madden,” sponsored by Bates Saddles and Practical Horseman Magazine. Eventually, Joanna longed for a change of pace, and was encouraged by close friends to check out the Northern Virginia area. Here, she met Terri and Don Young and the Clairvaux family and knew it felt like home.